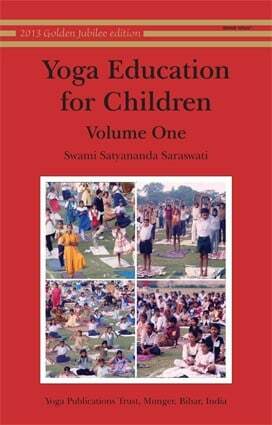 This book is intended as a guideline for teachers of yoga to children. Yoga is the art and science of living, and is concerned with the evolution of mind and body. Therefore, yoga incorporates a system of disciplines for furthering an integrated development of all aspects of the individual. Obviously,childhood is the best period of life to get induced into yoga which will help develop physical stamina, emotional stability and intellectual and creative talents. It is a unified system for developing the balanced, total personality of the child. 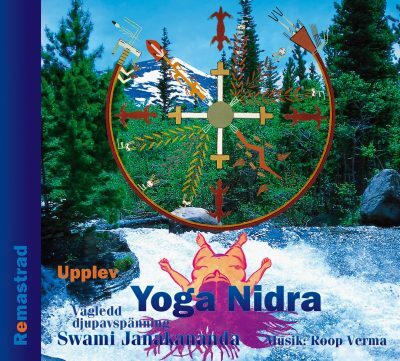 This is a book on yoga compiled with children in mind. The first part explains which yoga practices are particularly beneficial for children of different ages. It offers approaches that can be used by teachers and parents to introduce yoga to children of different age groups. It includes topics such as: better methods of education, integrating yoga into the classroom, the cause of student unrest and its remedy. The second part focuses on yoga therapy for children and describes actual situations where yoga was used to help overcome specific problems in childhood. 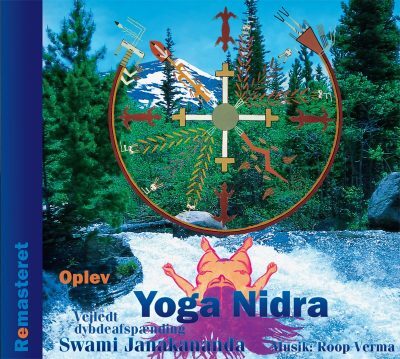 The third part contains a wide range of yogic techniques and activities for children including: asana, pranayama, yoga games, relaxation and meditation, and stories.Suitable for children of all ages. A good reference for yoga teachers. Greatly known for his classic works like Asana Pranayama Mudra Bandha, Kundalini Tantra,Yoga Nidra, Prana Pranayama, Prana Vidya and a host of other titles. 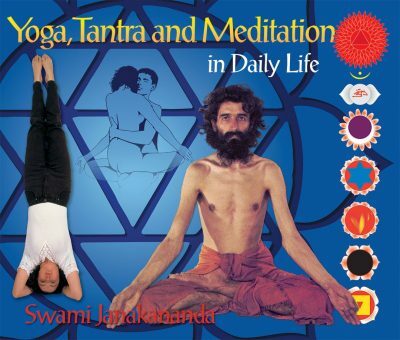 Swami Satyananda Saraswati is not a theoretician but a reknown practitoner of the most difficult stages of Yoga. Founder of the Bihar School Of Yoga he is known world over for his contribution to the subject of Yoga.